Here at USS Nemo Restaurant we hold ourselves at such high standards when it comes to not only serving the freshest seafood but in a quality that leaves your eyes full as well as your stomachs. We believe that presentation is one of the most important parts of any dining out experience. 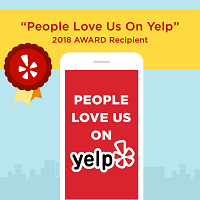 We are so proud of all the great reviews and comments we have received from all of our guests that keep coming back time and time again and all of the guest that make it appoint in coming back with every visit to Naples. We are proud to have been recognized by the Naples News. 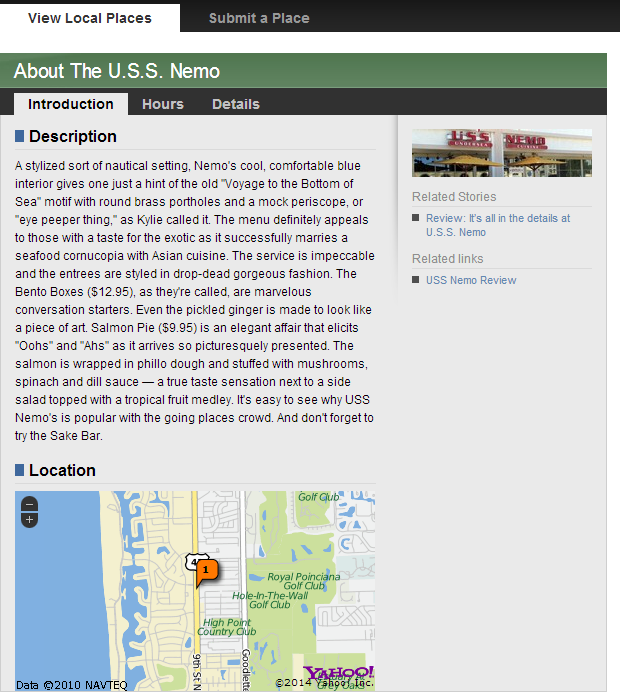 They wrote such a nice article on USS Nemo please take a look and I hope you enjoy it as much as we did. Thank you and we’ll see you on your next visit to USS Nemo. For more information on the review click here.